If the Freanna is best for skin care why does you ANTI AGE blend contain Catrei & Serrata? This seems very contradictory. I wrote an email asking about which was best & described my intended uses, the primary one was to help my mother’s elderly skin, but I did also asked which smelled best & was told to try the cateri CO2. Personally I think the regular cateri smells better. But this is now 2 places where I find Cateri, but here you say Freanna. This is very confusing, especially when PLANT THERAPY doesn’t even use it in it’s skin blends! Nina, we apologize for any confusion. 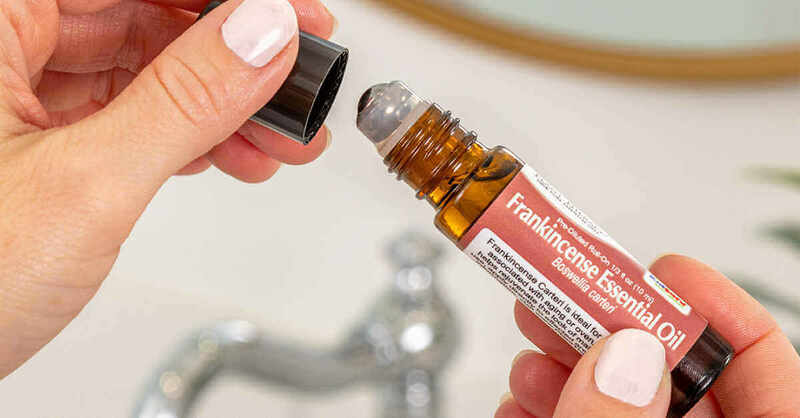 Truthfully, all varieties of Frankincense are fantastic for skin concerns. While Frereana is credited with being great for skin care, we do enjoy using all varieties in our blends and recipes. Also, using a blend of essential oils is different than using a single EO all on its own, as the different oils will interact with each other in unique ways. This is also true for the overall aroma. Perhaps in the blends you are mentioning, Carteri and Serrata were chosen for both their therapeutic and aromatic profiles, and this would be determined by the aromatherapists who formulated the blend. As for what smells the best, this is entirely personal preference. Personally, my favorite is Frereana because I feel that it is the sweetest, but by no means am I asserting that it smells that *best*…in fact, some people don’t like the smell at all. Again, we apologize if our information has caused you any confusion or frustration but I hope this explanation clears up your concerns at least a little bit 🙂 Thank you for your questions! Thank you for this info! Frankincense is definitely an oil I can’t live without. 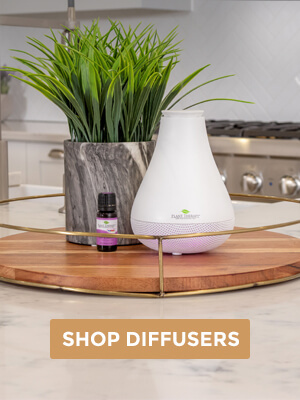 I love love love Frankincense Cateri- in a diffuser, add 3 drops of Frankincense, 3 drops of Spruce Hemlock and 1 drop of Lemon- the smell is amazing! Frankincense Cateri does wonder for my face- it helps with my dry skin (diluted in face cream). I have sciatica nerve in my lower back- I apply Cateri neat on my back- helps me sleep well! I plan to purchase Frereana and give it a try. This blog helps! Thanks!!! This was a great article. I’ve been trying to learn about the different Frankincense options and appreciate your clarity on stance differing from separating out Sacra/Carteri. I found that very interesting. When a company sells something “different” (ie sells both Sacra and Carteri) it seems the difference is in location (Oman vs. Somalia). Is that your understanding? It may not be an easy question to answer on here so no worries if you don’t respond. what type of frankincense that really helps to suppress cancer cells? In terms of scent strictly, which Frankincense would be the “typical” or what you’d assume it would smell like? Like if you asked someone to think of how Frankincense smells, what would be the most common/general answer? This is a tough question Nikki because we all smell things differently and all the varieties have a characteristic Frankincense smell. Personally, my favorite is Frankincense carteri, both for scent and therapeutic properties. I hope this helps! I just received my Plant Therapy Frankincense carteri Organic, Vetiver Organic and Spearmint Organic for my 9 year old ASD son…im so excited to use them but i forgot to buy a carrier oil….in the meantime, can I directly apply the oil to my son’s skin…just a drop? Thanks for the quick reply …im looking for a fractionated coconut oil…will that be better? 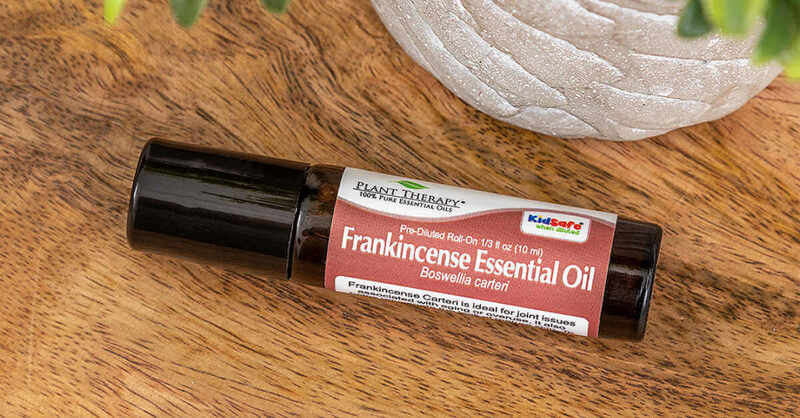 I have been doing some research on Frankincense Oil and was surprised to find there are several ones. The reason I have been so curious was a few months ago I read something about Frankincense fighting different types of cancer. My husband has had his 4th bout with skin cancer. An ear, side of his nose, back and now on the bridge of his nose. Hi, how was the visit to the doctor? Thank you for sharing your wonderful story. I’m facing with breast cancer. My friend told me about this oil undiluted just order this Frankincense oil few days ago. Good day, do you still have the EndoAid synergy blend? I searched for it but nothing appears. Hi PT, some one told me that I should stay away from “100% pure” EO and only go for the “therapeutic grade”. Would you pls comment on this? That’s an interesting statement, isn’t it?! 🙂 I don’t know about you, but I would want an essential oil that has been tested and is 100% pure, free from adulterants or additives. There is no governing agency that decides what is therapeutic and what is not. 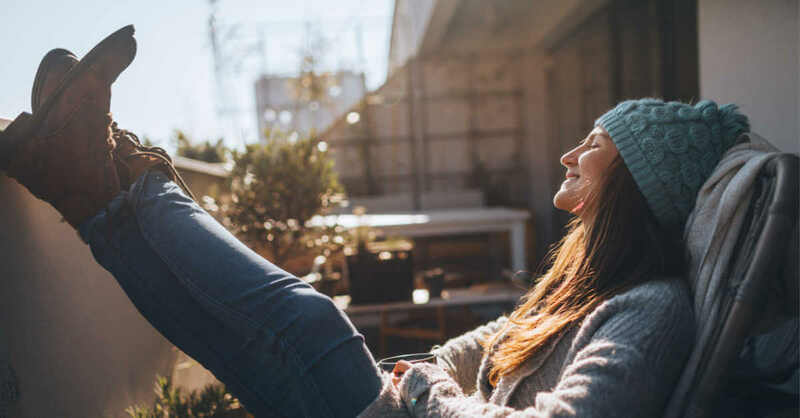 This is just a patented marketing statement… You can always count on our oils to be the best quality and we have the testing reports that we share with our customers, not with just each oil, but with every batch of every oil. That is the real proof of a quality product. Thank you for the question and for the positive feedback! I will be ordering from PT. I’m glad that you can see that we are transparent and a little simpler folk 🙂 Just good, affordable oils here! Thanks! I just want to clarify which is best for anti-inflammatory/analgesic? I read in other places it is the Carteri, but in your article it is the Serrata. Jessica, all the Frankincense we carry have similar properties. Either one would work. Why cant anybody in plant therapy answer my question about the smell of frereana? Does it smell like teatree? I have two different frankincense and I will honestly say NO it dies not smell like tea tree!! Would you please answer the question “grace on” posted back in July. I’ve never smelled the frereana either. Does it smell like the other Franks or have its own smell? Does it remind one of tea tree? Or was her bottle possibly mislabeled? Did you follow up with this customer directly? Thanks, for your comment. My response from August can be viewed towards the bottom of the comments.The scents do differ somewhat and the bottle was not mislabeled… Thank you! 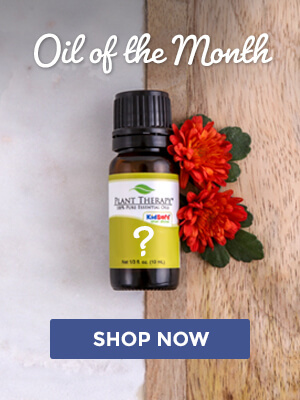 I am loving your blog about these oils I have been confused myself about Frankincense and the differences in each. I have purchased from another bulk online company I liked the oils but I dont like that they are not organic. Finding your organic ones have made me happy. I have ordered the carterii one and excited to try it but now I see you have one more organic one the Frereana one that you say is best for skin, I guess I will get that one too! Thanks PT I look forward to using your oils. Does frereana smells like teatree oil? Mine does. Hope u can reply to my question. My plant therapy frereana smells like tea tree oil. Is this right or did i get a teatree with frereana sticker instead. I did not purchase the Frereana Frankincense yet I have the Carterii and I love love it! I am planning on getting the other one soon. Sorry I cannot tell you what it smells like. It does not. They are very different smells. Could you please give an explanation of the difference in the “regular” frankincense as opposed to the CO2 one? Sharon since the C02’s are not heated to as high a temperature so they retain more of the properties and you don’t need to use as much. This will also have a longer shelf life. Can you use any of these on dogs? Angie, although it is something we are passionate about, we do not currently have anyone on our staff that is certified in animal aromatherapy. Essential oils can be toxic for some pets. We recommend consulting with our veterinarian before using essential oils with your pets. ARE YOUR PRODUCTS THAT ARE NOT LISTED AS ORGANIC, JUST AS PURE? ARE THEY WILD CRAFTED? CONFUSED WHY SOME ARE ORGANIC AND SOME ARE NOT….AND IF THE PURITY IS THE SAME. Andrea, many of our oils are grown organically but some of the smaller farms cannot afford the certification, so we cannot label them as organic. If you want a guarantee then we recommend purchasing from our Certified Organic line of essential oils. Some are wild crafted, but not all of them are. We put all of our oils thought several rounds of testing to guarantee they are 100% pure and of the highest quality. Which is best for fibrocystic breasts? Hi! Thanks for the informative article. I would love it if PT combined frereana, carteri, and serrata into a frankinsence blend so we can get all the benefits in one bottle. This is definitely something to think about, thanks Shelley! Which type of Frankincense is best if you have breast cancer? Is Frankincense safe for asthma in children? I want to diffuse it. My daughter is allergic to mountain cedar during that time her astma will begin giving her problems. Im looking for something to help? Hi. IM confuse. Which frankincense is best for skin. Wrinkles and spots. I have read on other site that carterii is best for skin. But here. Frereana is best. I would recommend Frereana however results can vary and one Frankincense may work better for one person than another. CAn u specify the specific use of carterii frereana and serrata pls. I want to try one. Do most of your buyers purchase the frereana and find it best for the skin? Did Michelle ever got her answer ? I´d love to know if I can mix two types of frankincense oils? Is there much point in it or is one sufficient? Hi Marina, this can be done. You would just basically be creating your own synergy and depending on why you would be combining them and what you would be using that for, it could be extra beneficial. Are you able to tell me if it ok to combine two bottles of two different species of frankincense oils? I would like to know so that I can make a purchase from you. Would combining one bottle of each carteri and frereana be ok to do, will it give me the health benefits each gives separately, or will they dilute the effectiveness of each other? If you could, please let me know either way (even if it’s an “I don’t know”, so I can look elsewhere). Thank you for your time, I appreciate it. I would also like to know the answer to Michelle’s question above about combining 2 different kinds of Frankincense. Christina, is this possible? Thank you for your answer. This is absolutely possible. You would just simply be creating your own synergy! 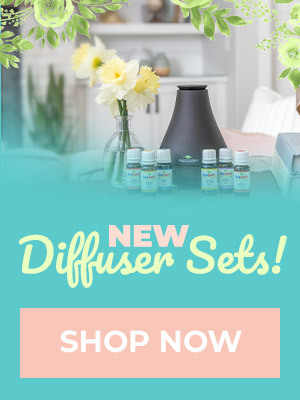 I am new to the essential oil world and bought into the MLM marketing but am not happy with their practices and how the run their business. I have been looking at purchasing Plant Therapy oils, especially for my littles. I have a question about Frankincense, why are your prices so much cheaper than that of an MLM company. I realize the MLM companies are already over priced, but a $75-85 price difference seems steep. Also, I didn’t realize there were different types of Frankincense, why is that but other companies only have one? Any advice you can provide me is appreciated as I know I have lot’s to learn. Thanks so much! There are a lot of different species of Frankincense. Whenever purchasing an essential oil, it is important to always look at the botanical name. That will tell you exactly what oil you are buying. Plant Therapy likes to provide our customers with as many of the “popular” or most used oils as possible. All 3 species of Frankincense are very common species so we offer all of them. If you look around at other companies, even though they might only sell one species, some sell carteri while others are selling frereana or serrata. There are many reasons why essential oils can range in price. The biggest price difference that comes from MLM companies vs. Plant Therapy is the mark up in the oil to pay the up-line. Plant Therapy’s mark up on our oils is so small that we, as of now, cannot even offer an affiliate program to bloggers to help sell our oils. All of our oils are first tested by Robert Tisserand. Every oil that passes his test is then sent to a third party laboratory to have a GC and MS test ran on the oils. Robert, our board and aromatherapists review all test results to make sure that we are only providing 100% pure essential oils of the highest quality. Let me know if this helps and if you have any other questions. Would it be ok, if I were to buy a bottle of each (carteri and frereana) and combine them in a larger bottle or will they dilute each other? (My bottle from somewhere else has both listed on the bottle) Thanks! I would love the diffuser for my kids bedroom. Especially during allergy/cold/flu season. I emailed Plant therapy customer service a couple of weeks ago and asked if you guys might ever plan on carrying B. frereana. Austin replied and said that you had a batch in and were in the process of testing it and it should be up on your website shortly. Did I receive incorrect information? We are always adding new oils as our customers request them! We’ll be sure to let you know when we do add more! Can you please start carry Cinamon Bark CO2 and Black Cumin? thanks. Hi Marjan! We are constantly sourcing new oils. I will forward your request to our purchasing agent for consideration. Hi, I just received my first bottle of Plant Therapy eo and am already a fan! I’ve read that frankincense can be beneficial for hypothyroid sufferers; is there evidence to support the efficacy of serrata over carteri, or vice versa? Id like to make the best choice to avoid a mistake in ordering. Many thanks in advance! I have a friend that has been ingesting Frankincense on a daily basis, her doterra rep. told her to. Is this safe? We do not recommend daily, casual ingestion of essential oils. My advice is to consult with a certified aromatherapist! You can do real damage to your body by ingesting essential oils. 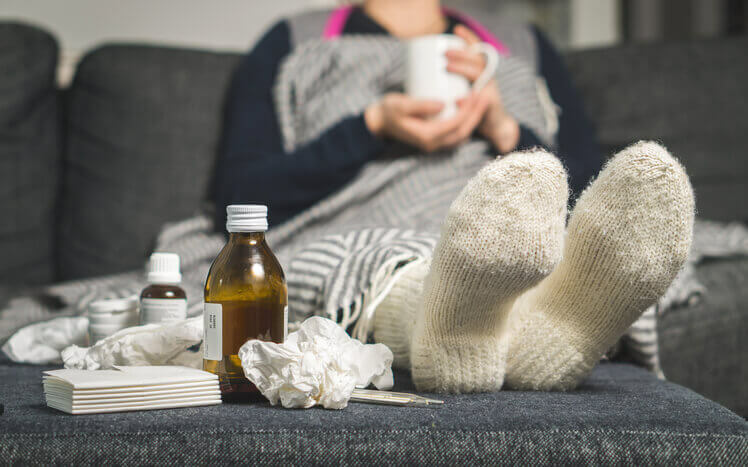 One should never ingest any oils, unless you are under the direction of a certified aroma therapist and one that understands how to prepare it and the dangers of taking it. Never listen to MLM’s they don’t know what they are talking about and are putting you at a great risk. I think it takes 50 pounds or maybe 100 pounds of lavender to make just a tiny bit, so what you are injesting is so concentrated that it can be very dangerous. If you want to ingest frankencense look for capsules, they are much safer. Hello, I am wondering which one is best for skin and inflammation. I have some problems with my scalp, and would like to add it into my shampoo and condition, and other body products I use. I was wondering, is there any kind of rule as to how much you should add of an oil to a certain size container of a product. Like I have a body wash that is all natural, and would like to add Frankincense to it. It’s 32 oz and I am wondering how I would figure out how much essential oil I would have to add for it to be effective. I am trying to go more natural with my products, but I really love Frankincense and Myrrh because they are 2 biblical oils, that would not have been essential oils, but they are ones that when I use them, it reminds me of my faith, and they smell so nice, and it just helps me to focus on good things.